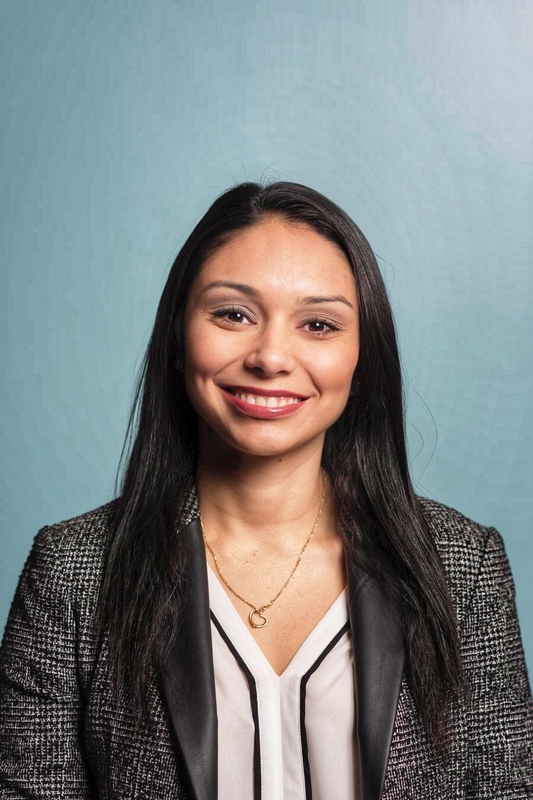 Vanessa Martinez ’07 is the Assistant Marketing Manager and leads the marketing of Assembly Row, a mixed-use shopping center in Somerville, MA right off the highway going into Boston. This neighborhood is a first of its kind with a mixture of outlet retail, entertainment, restaurants, residential, office, and public open space in a neighborhood setting with access Boston by T, bike, or car. Vanessa is responsible for developing and implementing a multi-faceted, research-based strategic marketing plan for the entire complex. She works to successfully implement branding, events and promotions, public relations, community outreach, advertising, and customer service all with a goal of driving revenue, supporting sales, and building a vibrant business community.